This course has been developed to increase employee understanding for the need to control the potential negative effects of stormwater runoff and assist in your understanding and development of an effective control plan. 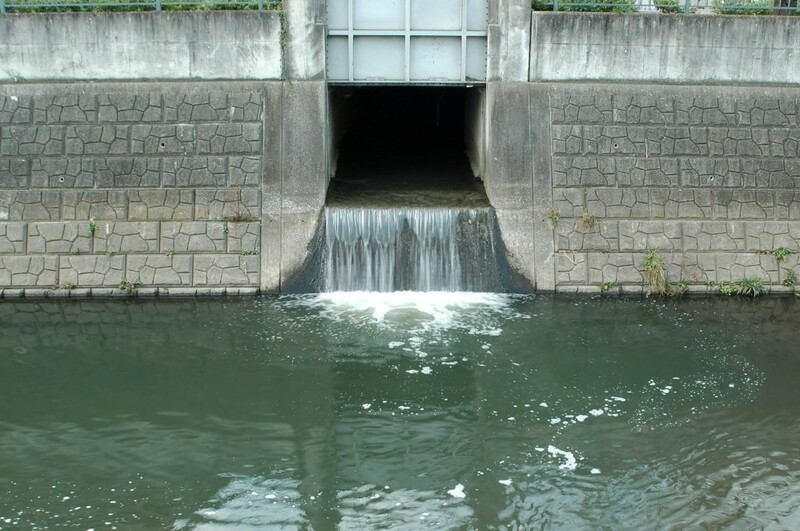 We will discuss several aspects of stormwater pollution prevention in this presentation. This includes the applicable regulations regarding this subject from a historical perspective, the potential problems and negative effects of stormwater runoff as well as the impact that industrial and municipal development have had on this issue. The course also reviews point and non-point sources of stormwater pollution.